KLE Group Limited (KLE) has advised that Mr. Barrington Daley has tendered his resignation as a member of KLE’s Audit Committee, effective December 4, 2018. KLE further advised that Mr. Daley resigned due to additional responsibilities as at December 10, which will affect his ability to serve. 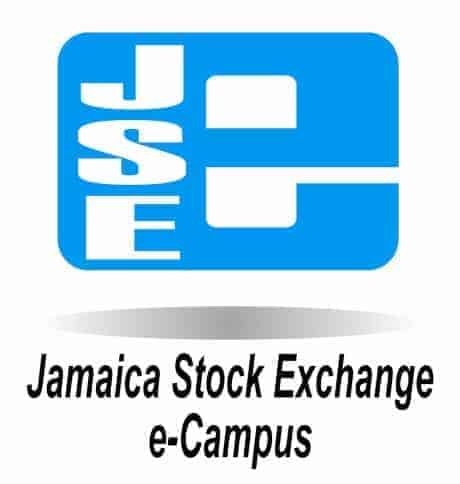 KLE Group Ltd (KLE) has advised that the Board has called the Annual General Meeting for Tuesday October 30, 2018 at 8:00am at Tracks and Records, 67 Constant Spring Road, Unit 8, Kingston 10, 2018. KLE Group Limited (KLE) has advised that Mr. Kevin Robinson, who served as the General Manager of Tracks and Records Montego Bay, resigned from the Company, effective July 21, 2018, due to family commitments. KLE Group Ltd (KLE) has advised that on May 22, 2018, a connected party sold 405,405 KLE shares and another connected party sold 1,000,000 KLE shares. The Company also advised that a director purchased a total of 1,405,405 KLE shares on May 22, 2018. KLE Group Limited (KLE) Annual General Meeting will be held at Tracks and Records, Unit 8, 67 Constant Spring Road, Kingston 10, St. Andrew on Tuesday, October 24, 2017, at 8:00 a.m.